I somehow placed it in my amazon shopping cart, and then my wife bought it by accident – just clicked proceed to checkout, paid and got it delivered to our apartment together with all of her stuff – so I decided, now that I own it, hell, why not give it a shot. 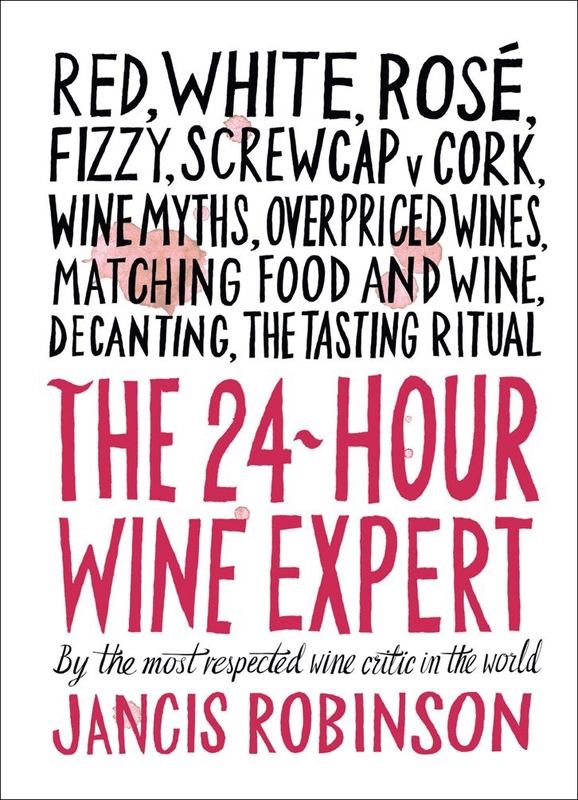 Good, light-hearted and very instructive reading for novel wine enthusiasts, much much better than the widely available Wine Folly book by Madeline Puckette, which some mistakenly buy and believe to be a good reference guide. Less colorful charts and hellava more sense here. Jancis Robinson, a revered wine expert and a very harsh wine critic, explains it all in short, punchy, and self-explanatory language. The bare minimum of what everyone should know about wine, its production, bottling, how to taste it, common grape varieties, major wine regions, stemware, corkscrews, Coravin, decanting, aging, useful lingo, shop and restaurant tips, all in a hundred tiny A5-like pages. Not a bad book to recommend if you're interested in the subject, yet feel intimidated by all those long words on expensive Burgundy bottles. On the other hand, if you can name the 30+ Côte d'Or Grand Crus by heart and even name the lieux-dits they're comprised of, well, you can safely skip it.